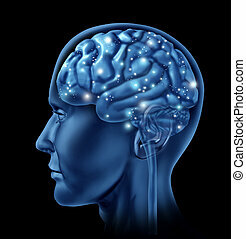 Brain function, psychology, memory or mental activity conception. 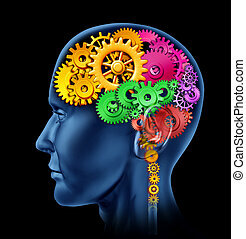 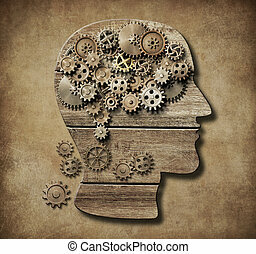 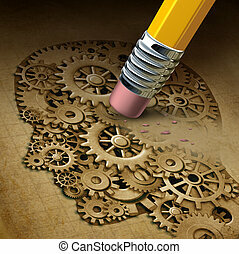 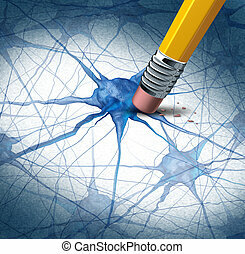 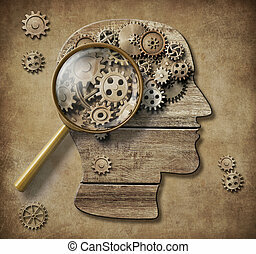 Brain function, psychology, memory, invention or mental activity conception. 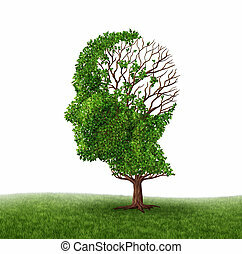 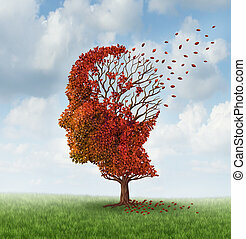 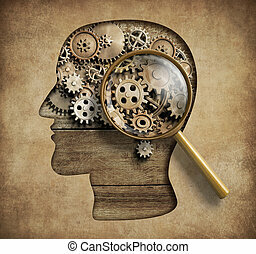 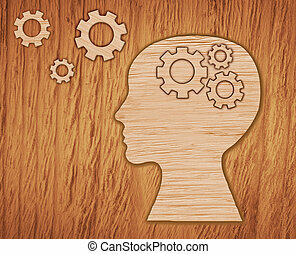 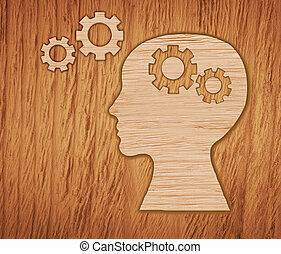 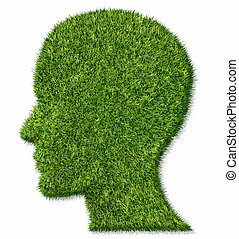 Brain disease and mental illness medical health care concept of memory loss as dementia and Alzheimer's and problems with cognitive function including emotional control and depression as a head shaped patch of green lawn turning brown as dying or dead grass. 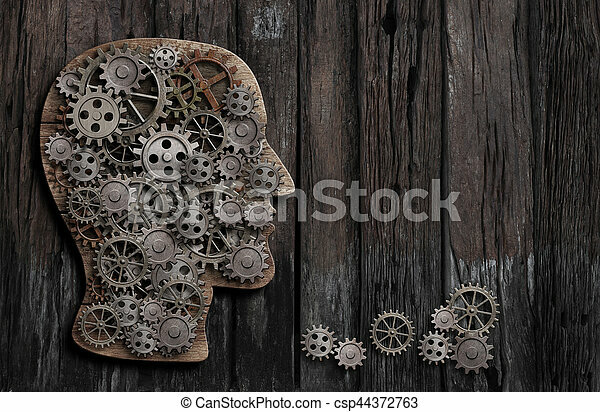 Head made from gears and cogs. 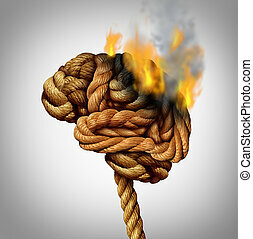 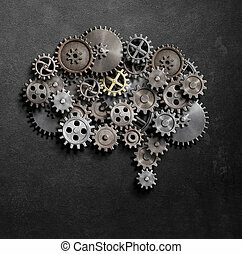 Brain activity concept. 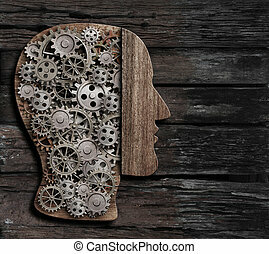 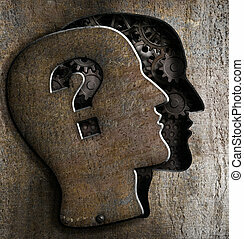 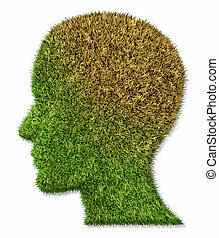 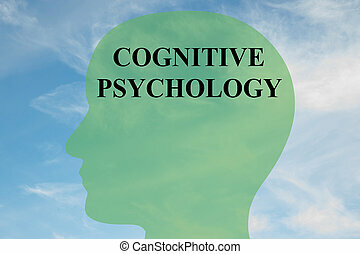 Render illustration of 'COGNITIVE PSYCHOLOGY' script on head silhouette, with cloudy sky as a background. 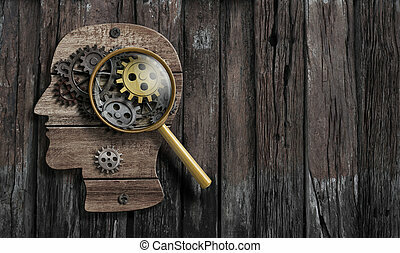 Psychology or invent concept. 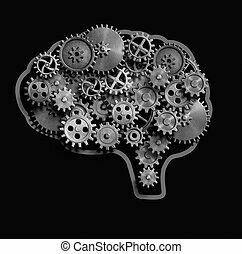 Brain or mind function model. 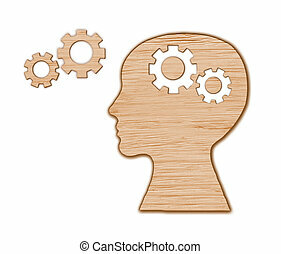 Psychology or invent conception. 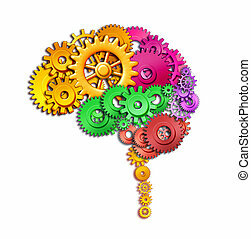 Brain or mind function model. 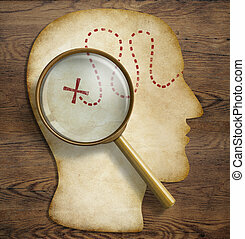 Old map in form of human head with magnifying glass loupe. 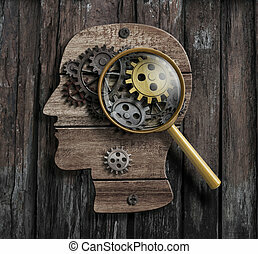 Brain and inner world exploration concept. 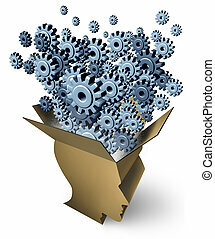 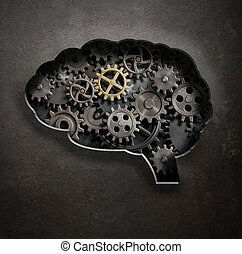 Brain made of gears and cogs. 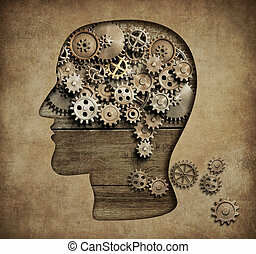 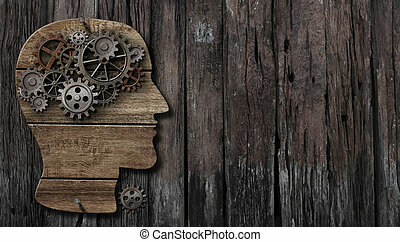 Mental illness, psychology, invention and idea concept. 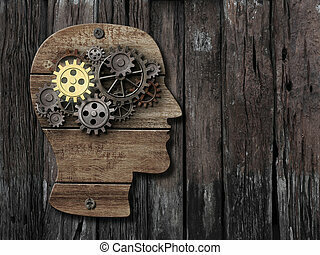 Brain model made of gears and cogs. 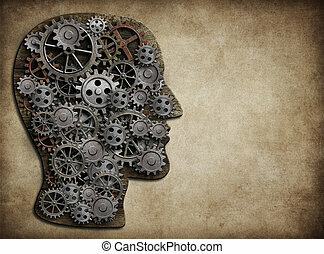 Mental illness, psychology, invention and idea concept.